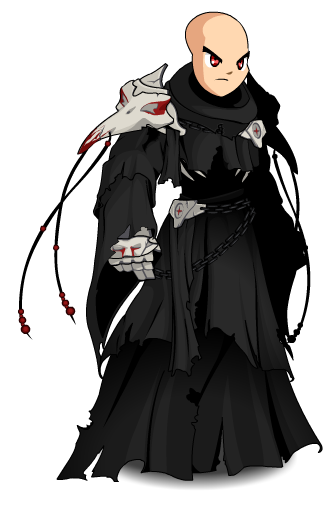 This armor is based on the short story The Masque of the Red Death. 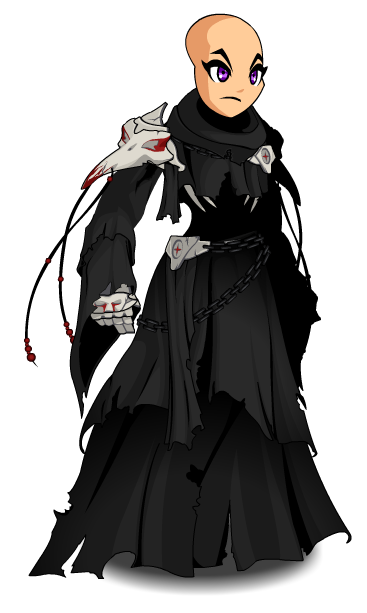 Also see Masque of Red Death (AC). Thanks to Apus and sou_sinistro.